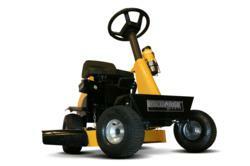 The NEW Recharge Mower G2 rechargeable riding mower from Driven By Solar gets away from Gas! Developed for those that want to get the job done simply and easily, the New Recharge Mower G2 rechargeable riding mower from Driven by Solar, requires no scheduled maintenance. There are no chokes, no belts, no oil changes, no filters and NO GAS needed. Rather than being a mechanic, the operator simply charges the unit and can cut up to 2 acres on a single charge. By avoiding the ongoing service issues inherent to gas mowers, the Recharge Mower G2 can save hundreds of dollars each year. 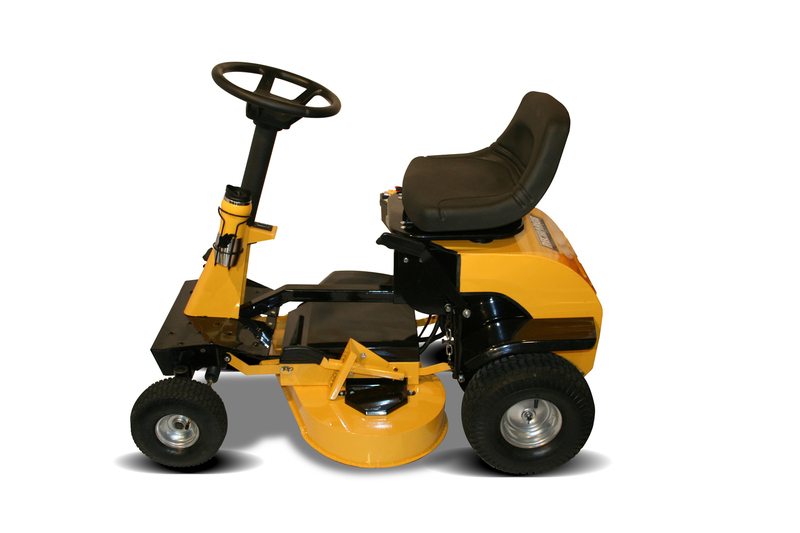 The New Recharge Mower G2 rechargeable riding mower is powered by 36v85Ah rechargeable battery pack. These batteries power the heavy duty drive system and the dual direct drive cutting blades .The G2 features advanced electronic controllers to optimize performance. The 30” wide all steel deck provides 7 selectable cutting heights ranging from about 2” to just under 5”. Operators can choose either side discharge or mulching for a beautifully manicured and environmentally friendly result. Included with the unit is an Energy Star rated charger which simply plugs into a standard wall outlet. Within only hours the unit is ready to handle up to 2 acres of cutting. Comfort in motion is part of the story. 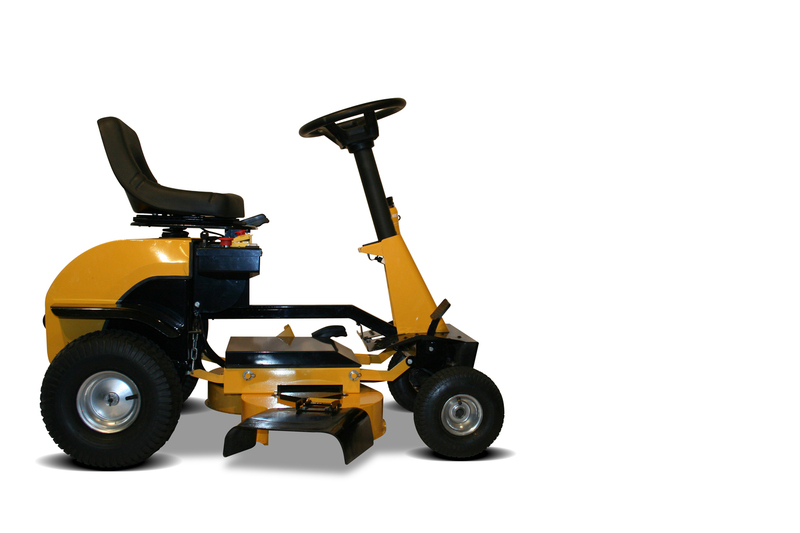 An adjustable operator’s seat, easy to access switches and single foot pedal to control momentum makes this one of the simplest riding mowers made. Everything is built on an all steel frame and finished in the company’s yellow and black color pattern. Driven By Solar Inc., the company behind the Recharge Mower and Recharge Tools brands and registered trademarks, was established in early 2008. The company is focused on developing, producing and marketing a growing selection of environmentally friendly lawn and garden tools. The company can be reached at Info@rechargemower.com or by calling 905-997-9300. The company credo… “A greener lawn. A greener planet.” remains well entrenched.